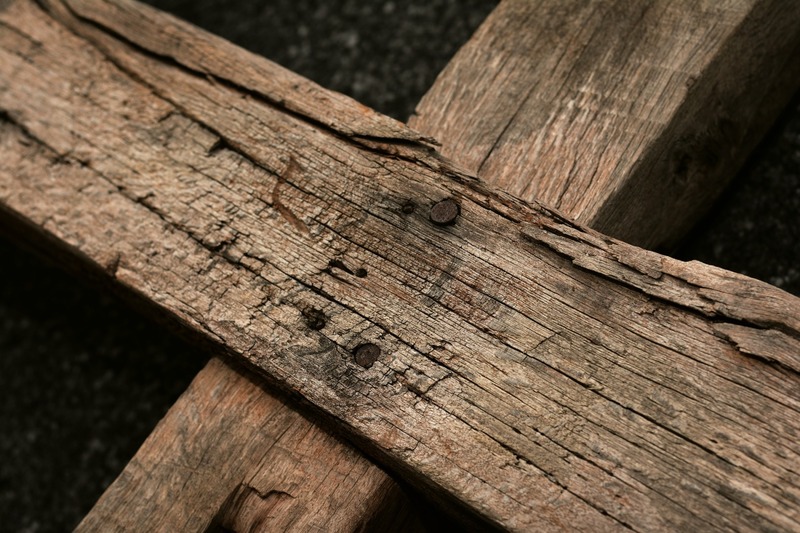 On the weekend of April 6-7, 2019, the Fifth Sunday of Lent, we heard the Gospel story of the woman caught in adultery, who is threatened with stoning until Jesus intervenes on her behalf. Both Fr. Newton and Fr. 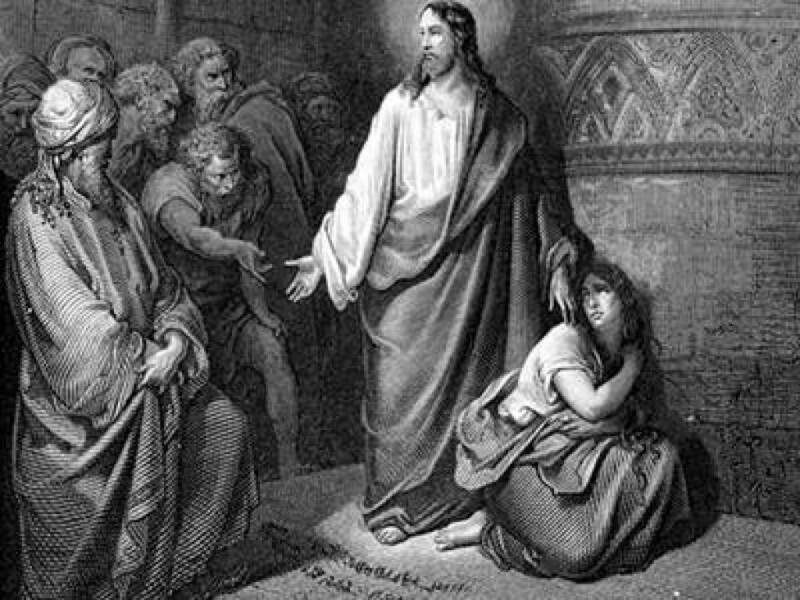 Mark noted in their homilies the absence of the man caught in the act of adultery with this woman, indicating something is amiss in the Pharisees' quest for "justice." Fr. Newton's homily focuses on our own need to forgive others whom God is inviting back to Himself with tender mercy. Fr. Mark speaks to the great gift of the Good News as proclaimed in the gospel: the life-giving encounter with Jesus Christ.